I would like to receive occasional information and updates from Manchester's Finest Musicians Support Red Hot Flames Fundraiser! and jumblebee. **Latest Update 9/12/2017 ** The Promoter has confirmed the seats will be located in either block 114 or block 115 of Manchester Arena. This is a rare opportunity to be amongst Liam's personal guests and friends! 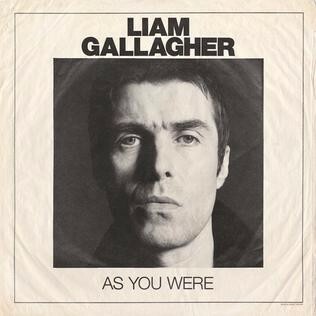 Tickets to the Manchester Arena event sold out in record time ... subsequently, Liam's debut solo album 'As You Were' leapt straight to No1 in the album charts. This is a gig ... not to be missed! 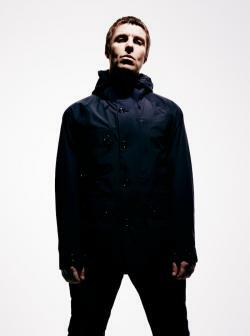 The winning bidder will receive a confirmation letter from Liam's management and their two chosen names added to Liam's guest list. All proceeds from this auction will be donated to the Red Hot Flames. Red Hot Flames, established in 1996, is the largest and most successful All-Star Cheerleading and Dance Programme in their region. The team based at Buile Hill Visual Arts College in Salford, Greater Manchester have gained regional, national and grand champion titles and have enjoyed success in European and World Championships. However, Red Hot Flames are in danger of becoming victims of their own success! They are seeking support in two areas: to improve training facilities and to provide educational opportunities for the forthcoming generation of coaches. They are hoping to ensure the region's young athletes can continue to advance in the sport of cheerleading and strive to offer the local community the opportunity to develop skills safely and efficiently within their programme, whilst promoting sports culture in their region. We hope you will support the Red Hot Flames in reaching their goals. All donations are welcome and gratefully received.